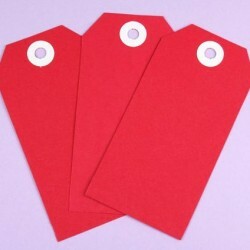 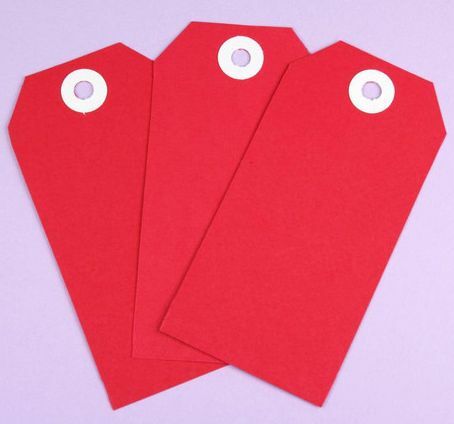 View cart “Shipping Tags Red” has been added to your cart. 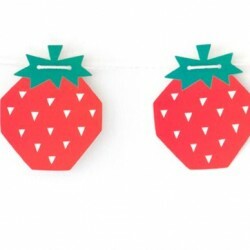 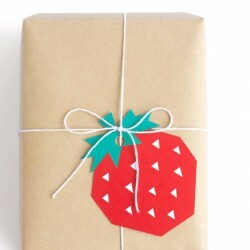 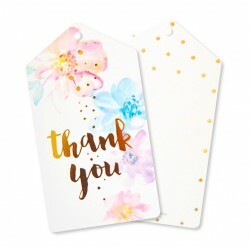 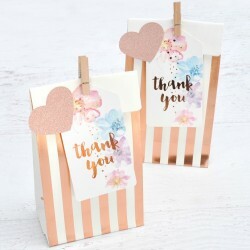 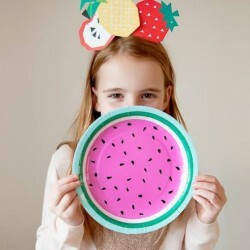 Trendy happy fruit gift tags that are sure to add some fun to your gifts or party & treat bags at your next birthday party or celebration! 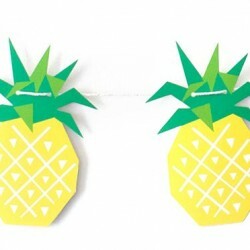 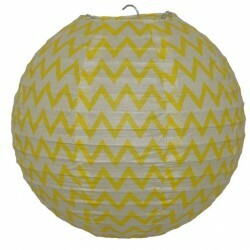 Matching Geo Pineapple Garlands are available. 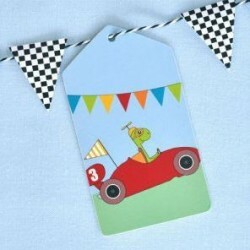 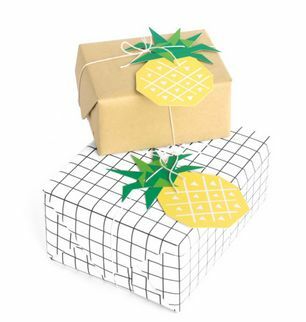 Each Pineapple tag measures 9.5cm x 14cm and printed on quality 350gsm cardstock. 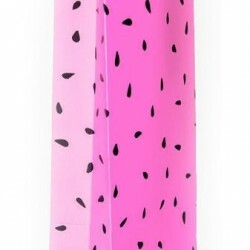 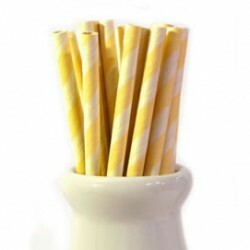 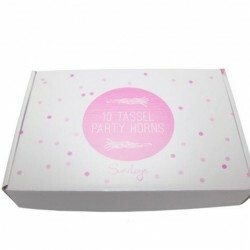 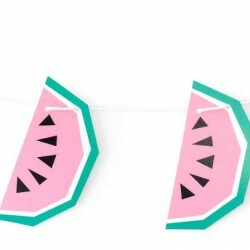 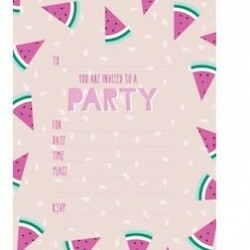 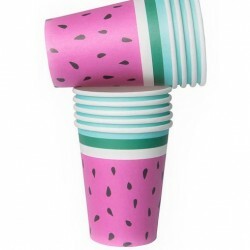 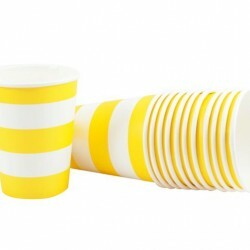 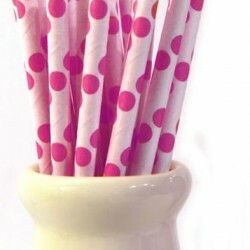 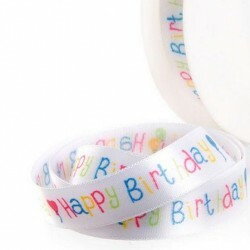 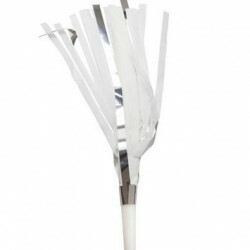 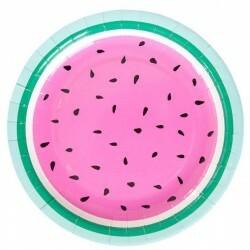 Providing an amazing range of party supplies, visit our little shop of party Adelaide, South Australia.